These are shots taken in Hilton Head in the first week of 2017. 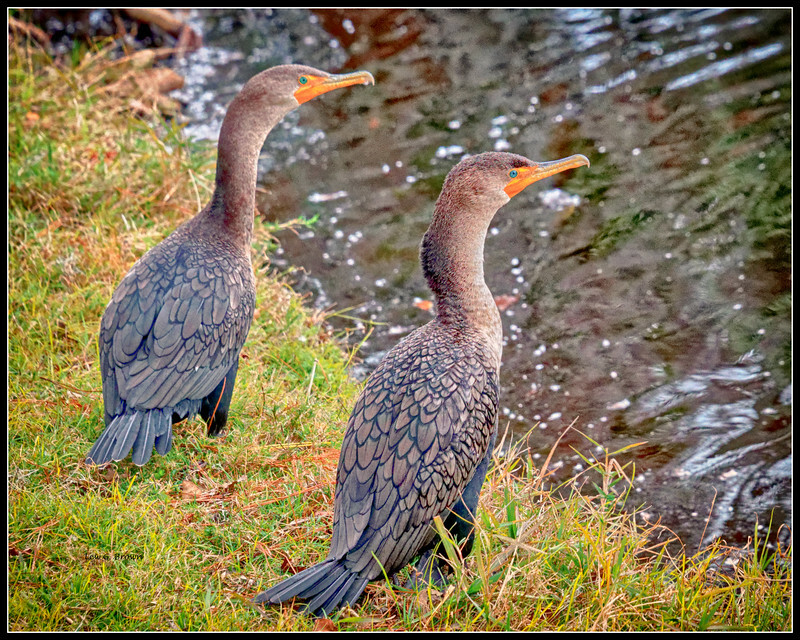 A pair to cormorants. Note the blue eyes.